The stores, located in and around Paris and the Strasbourg area, will reportedly sell a range of around 2,000 vegan items. 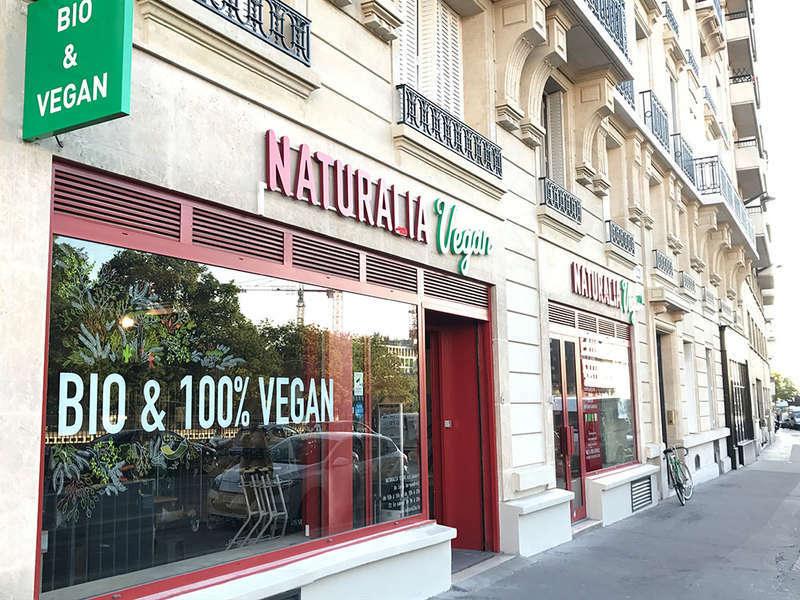 French organic chain Naturalia (Casino Group) has announced the opening of three new trial outlets that will sell exclusively vegan products, according to Organic-Market.info. 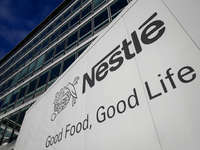 The stores, located in and around Paris and the Strasbourg area, will reportedly sell a range of around 2,000 vegan items. Having opened 20 new stores last year, Monoprix-owned Naturalia boasted 145 organic supermarkets at the end of 2016, with an annual turnover of almost € 200 million. High growth rates in the French organic sector, both in terms of land area and turnover, have encouraged the opening of increasing numbers of organic stores in the country, and not just by the specialists. In the first four months of 2017, 61 specialist organic stores and supermarkets opened their doors in France, with turnover in the organic industry, including catering, now standing at around € 7 billion. According to Organic-Market.info, most of the new organic outlets in France have been created by Biocoop, La Vie Claire and Naturalia, with L’Eau Vive, Nature and Les Comptoirs de la Bio also opening new branches. However, France’s leading retailer, Carrefour, has also reacted to the trend toward specialist organic outlets, revealing that by 2021 it will increase its number of Carrefour Bio organic stores from the current 14 to a total of 150.